Laurel Hill County Park in Mount Pleasant, SC. Relay events (2 person and 5 person teams) are SOLD OUT! 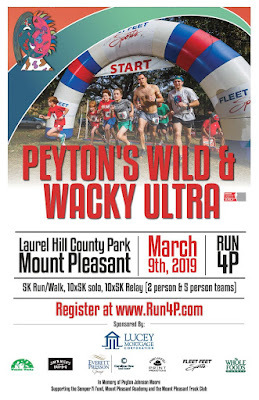 Join us for the fifth annual Peyton's Wild and Wacky 5K Ultra on March 9, 2019. 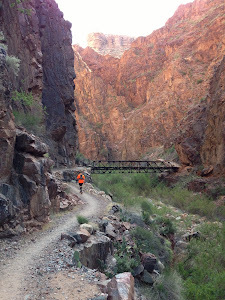 This is an Ultra 50K and 5K combined event. 50K event starts at 7:00am and is a 10x5K format (one 5K at the top of each hour for ten consecutive hours). 5K event starts at 10:00am and runs the same route as the 50K participants (yes, it will be crazy). Relay for the 10x5K is open to two and five person teams. Teams choose their own order for runners and share one bib for the whole day. 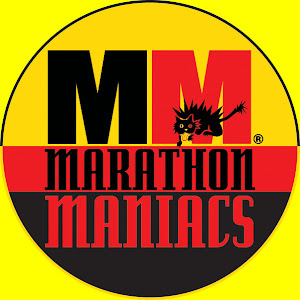 This is the best of both worlds, there will be crazy fast runners and crazy ultra runners on the same course. There will be a tent village area for the relay and solo runners to hangout while waiting for the next race. We will have great food, music and give a ways all day. 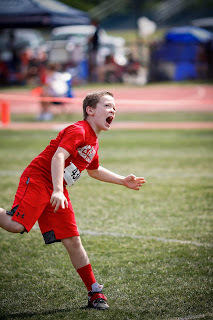 Please note: This year Relay Team Captains will pay the full registration for the team and invite team members to join (that way Noah does not have to track you all down). Don't miss the chance to be part of the coolest trail race in the Lowcountry! Last year we sold out each event and had a huge turnout, a great race and a lot of fun. This year will be even better! 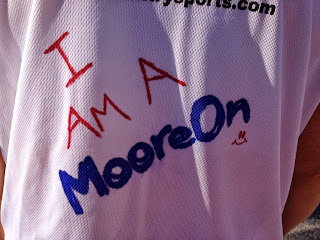 This race is in honor of Peyton Moore, our nine year old son who passed away in 2013. P was a local runner, track and field star and all around great kid who lived life to the fullest. We could not think of a better way to remember our boy than spending a day running and hanging out with all our runner friends. Just like Peyton, this race will be very wild and wacky. Join us for a 10x5K (50K) Ultra or come out and run the 5K event right in the middle of the ultra. Run the 50K solo or make a relay team with 2 or 5 of your friends. All races will be held on the Laurel Hill Trail in Mount Pleasant, SC. 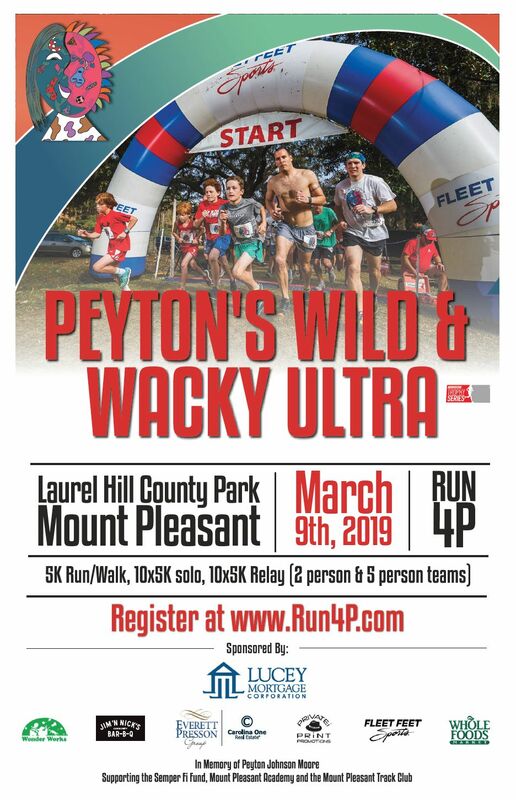 This race features one of the best swag bags around, lots of give a ways all day, great food, cool shirts with Peyton’s artwork, finisher medals for all races and one of a kind awards! Last year the relay events sold out first and then the solo ultra and then the 5K. Due to parking limits and the size of the trail we are limiting total registration so please sign up as soon as possible. If the event has not sold out, registration prices go up January 1, 2019 and February 20, 2019. There will be NO registration available the morning of the event or at packet pickup. Must register by February 14, 2019 to be guaranteed an event shirt and bag. This event will happen rain or shine (we always run in the rain) and under no circumstance can we issue refunds. See registration site for more details.